1. INTRODUCTION TO IMAGE TRANSFER (https://www.etsy.com/listing/250053445/): PDF tutorial contains 24 pages of detailed instructions accompanied by images which will guide you through the world of image and photo transfers. This PDF file download is the result of years of experimenting with various photo transfer methods. 2. 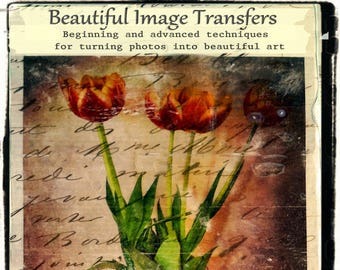 ADVANCED IMAGE TRANSFER (https://www.etsy.com/listing/250868708/): PDF tutorial contains 26 pages of detailed instructions accompanied by images which will guide you through the world of image and photo transfers. 3. 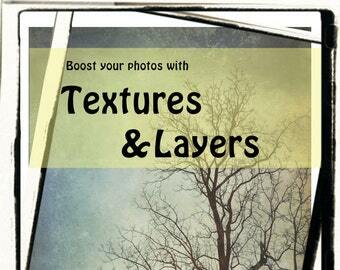 EASY GUIDE TO HAND COLORING PHOTOS (https://www.etsy.com/listing/293566499/): Learn how to hand-color your photos with this easy guide PDF tutorial containing 42 pages of detailed instructions accompanied by many images. 5. 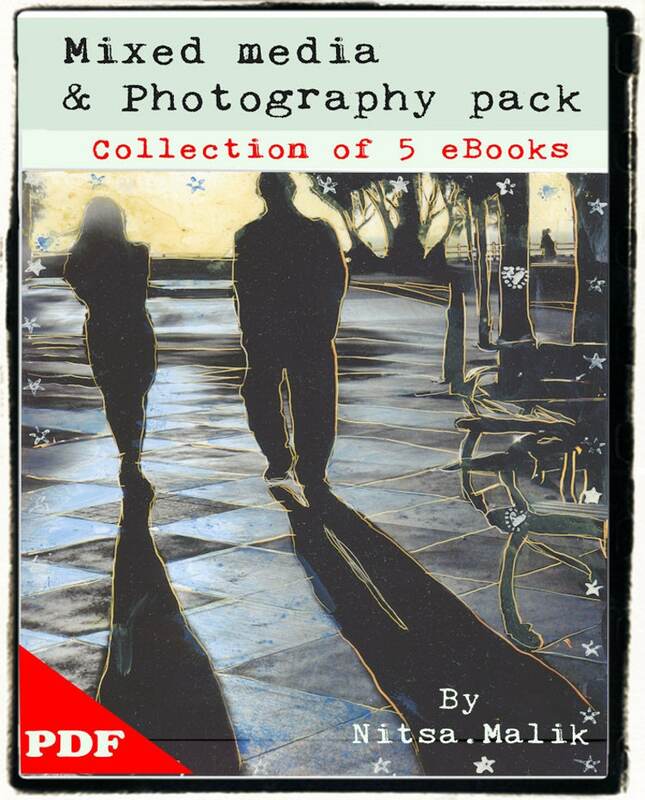 Bonus File -- Creative Photography Collection of Articles and Techniques (61 pages). Why you don't need to follow the rules in photography. After purchasing a pdf file, you’ll see a --View Your Files-- link which goes to the Downloads page. Here, you can download all the files associated with your order. Downloads are available ***once your payment is confirmed***. If you paid with PayPal or a credit card on Etsy, confirmation might take a few minutes. 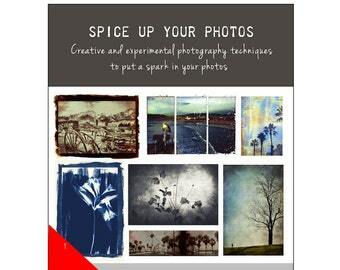 Please note: These files are an updated version of the book Spice Up Your Photos (https://www.etsy.com/listing/230213538/) and include updated and new processes but exclude the alternative photography section.